Samsung announced a camera that, while not for sale, will be used to create content for the upcoming Gear VR. 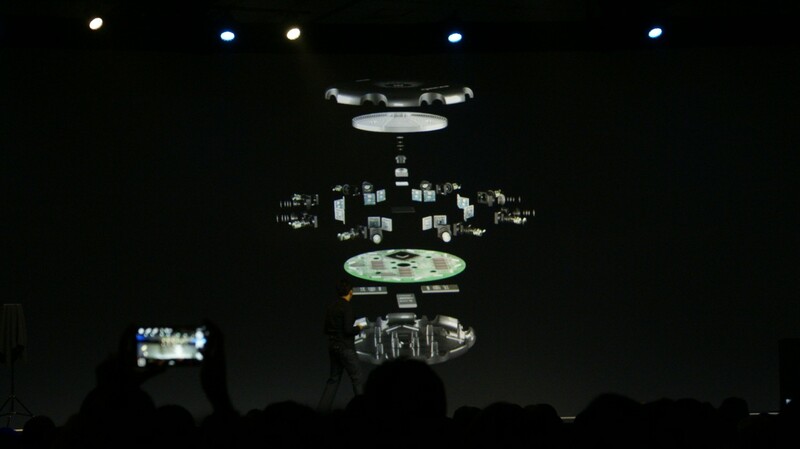 The new camera captures full 360-degree 3D images and video. 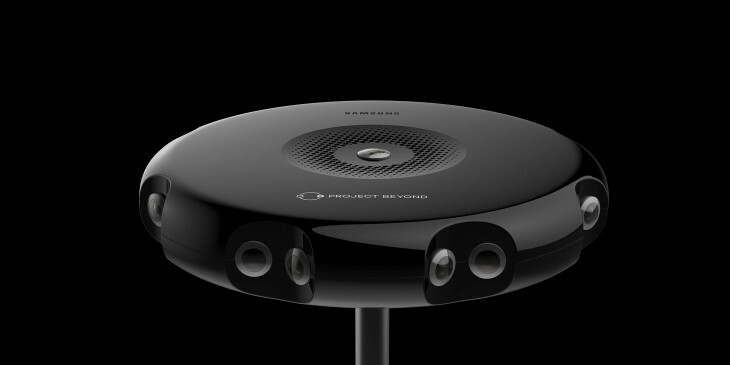 The hockey-puck shaped Project Beyond camera is a companion piece of hardware for the Samsung Gear VR headset. The camera capture 3D images at one gigapixel a second. The camera uses stereoscopic interleaved capture and 3D-aware stitching technology to achieve this. It’s also helped by the being packed with an array of ultra wide-angle cameras. 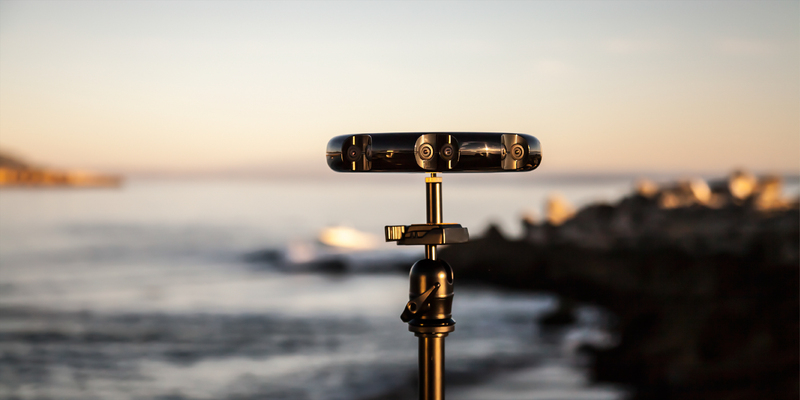 Project Beyond cameras will be placed in various destinations around the world so Gear VR users can check out new places without leaving their comfy couches. For anyone that wants a Gear VR headset, you can pre-register now and the headgear will go on sale in December.